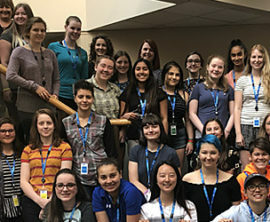 Cornwall Ontario – Teens looking to “leave ordinary behind” have an opportunity to attend NAV CANADA’s Explore Aviation Summer Camp this summer. 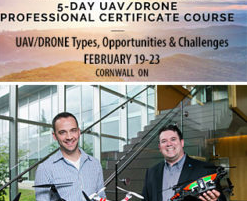 ​Cost No cost to participants. 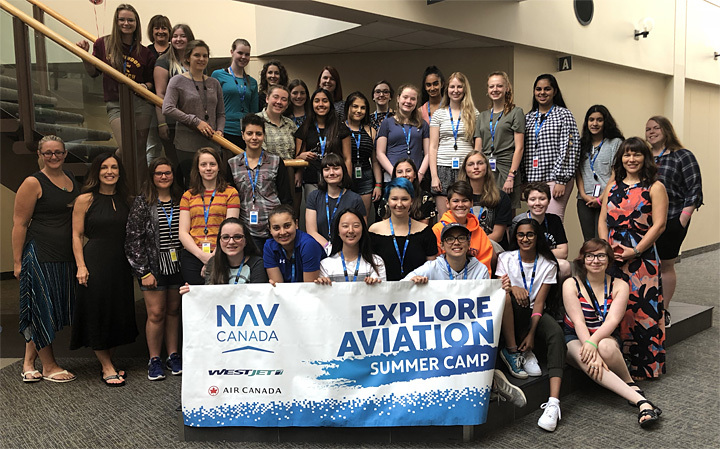 Explore Aviation Summer Camp is paid for by a NAV CANADA bursary, which includes flight, room and board for the week. 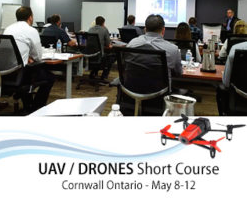 The NAV CENTRE is a training and conference facility overlooking the St. Lawrence River in Cornwall Ontario. It offers access to 550 guest rooms, 70 state-of-the-art classrooms and meeting rooms, as well as an auditorium. Other amenities include a gymnasium and fitness facilities as well as restaurant and pub. 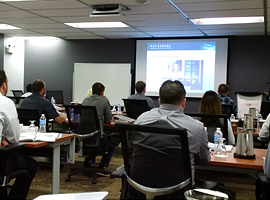 The NAV CENTRE is owned and operated by NAV CANADA and is an accredited member of the International Association of Conference Centres (IACC), offering globally-recognized standards in hospitality service.